What is the best project management software for your team and your projects? Is there a project management application that fits everybody’s requirements and needs? The short answer is no! Depending on your industry, team size, project complexity and your team’s experience the requirements for project management software change. What a small company needs is different than the needs of big corporations. Startups have a very different set of requirements than established companies when choosing a PM software. So how do you choose the best online project management software for your team? 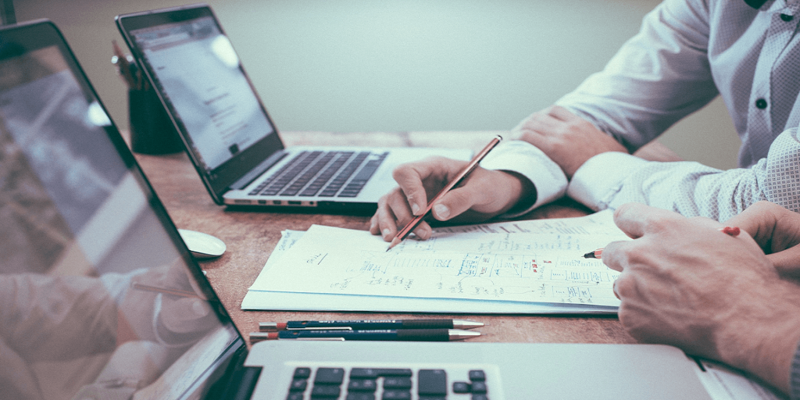 In this article, I lay down the processes that you need to follow for selecting the right project management software for your business. This is not a product review article, but a guide on how to choose the right software for your needs. There are hundreds of comparison sites which write articles like “The 10 best project management software for 2017” or “Top 25 project management software” etc. Take the articles in these sites with a grain of salt. One project management solution does not fit everybody’s needs. In addition, most of these comparison sites are stealth paid advertisement websites and require payments for writing good reviews. instead of giving the reader a list of the best project management software, which I think is a waste of time, I provide the reader a tool that enables him or her to choose the application that best fits their requirements. Remember the project management software market is extremely dynamic and the landscape changes from week to week. So the best solution today may not be the best solution in a week, a month or a year from now. When you are in the market for project management software (or any other software for that matter) you need to answer the following twelve questions before you do anything else. What is the pain in managing my projects? Why do I need a project management app? 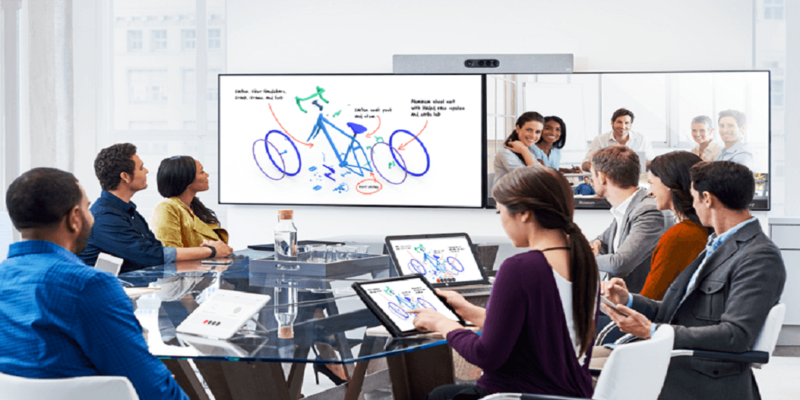 Is the tool will be for personal or group projects? Do we have time to learn a complex application or we don’t have a minute to spare? What is the industry I am working on? What is the size of my team? Are we a startup or established company? Is this the first time we are using project management software, or we have used one before? 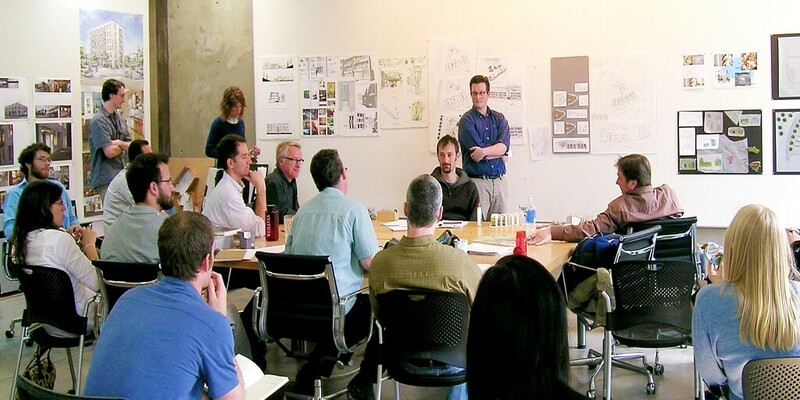 Do we have a favorite project management methodology? Is our team local or distributed? What is our budget for PM software? Do we need our PM tool to be integrated with other applications we use? Is our team is growing or will remain the same size for the near future? Depending on how you answer the above questions, the right project management software will be different for you than what your friend who works in the different industry and different circumstances will be using. Not all project management applications are equal or fit to handle your project’s specific needs. Not all software packages answer all your questions listed above. In this article, we only target SaaS project management software and not the old desktop varieties. The days of installing and updating software on your PC are over. Customers need applications that are available instantly, from anywhere and using any device. 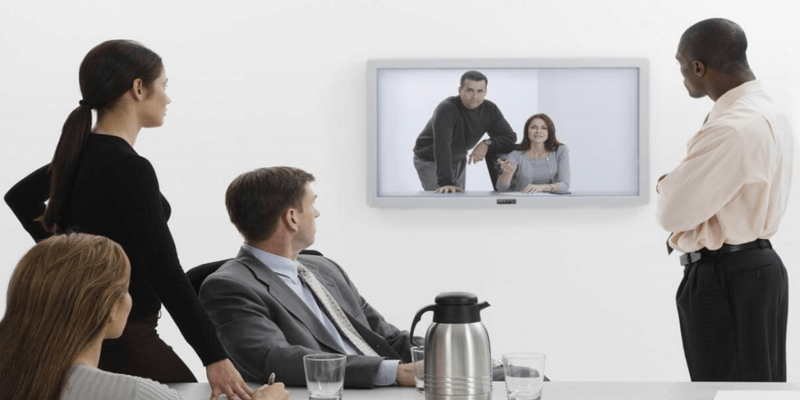 What features do I need in a project management software? A question often people ask when selecting project management software is what features are good to have in the PM application? A better question is, what features you absolutely need to do your job right? The most common features in PM applications for areas listed below. Obliviously not everybody needs all the feature listed here, but this is a comprehensive list and you can use it as a checklist for what you need now and what you may need in the future. By comparing different packages you should be able to choose the best project management application for your projects. 13-Security, is your data safe and retrievable if you decide to leave the service? Your team’s documents and data are in multiple applications. Isn’t nice to have all your project & team data be accessible from your project management software? So how you choose the best project management software for your team? After deciding what features you need in the PM app, you need to decide which category of project management application from the list above is right for you. 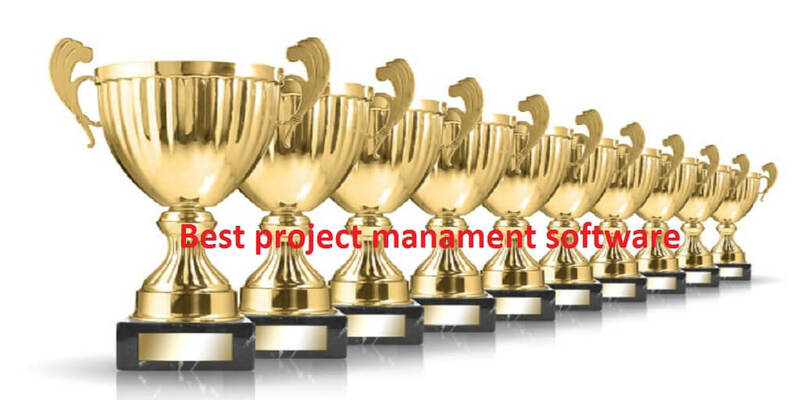 To help the reader to select the best project management software, I have listed which one of the above categories best fit typical teams based on team size, industry, teams experience and company’s maturity. This list is based on my experience managing hundreds of small and large projects in different companies and industries. Notice that there is a lot of overlap in these options below since some projects can use more than one option from the above list. Projects which are repeated every week or month or quarter. As an example, an accountant will do the same exact things for her clients preparing quarterly tax filings. The above lists are not exhaustive but should provide a solid guideline to use when you are selecting project management software. It is important to try for a couple of weeks the application before deciding to open your wallet. 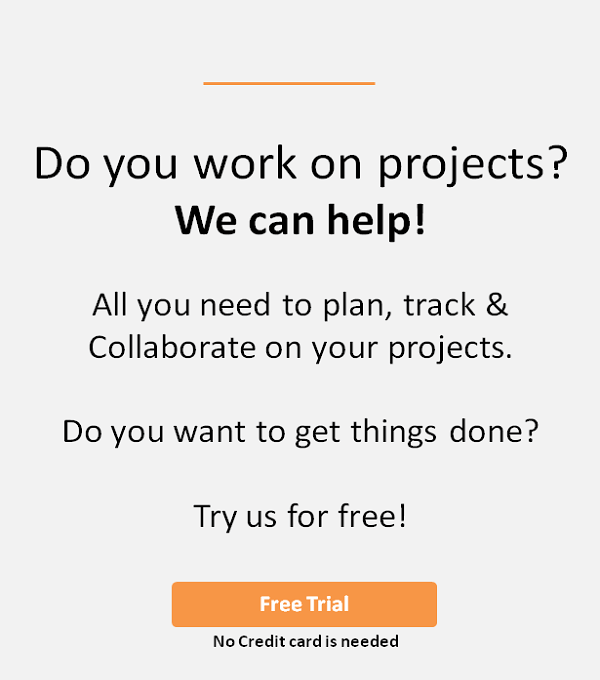 Most project management vendors have a free trial option. It is a good way to evaluate the applications which you are considering to purchase. As you might already know Binfire fits in the third category listed about. 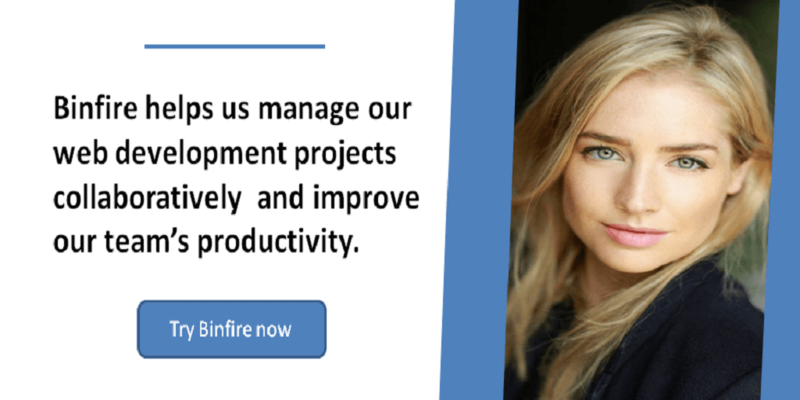 Give Binfire a try for free and see how it can help you manage your projects better, faster and safer. Great article, David, thank you for sharing. I think it's really important to choose the right software to meet your needs. In a small team of developers we use this tool called Deskun, works just fine for us.